Danone's product boycotting continues to affect the results of the global food giant. Sales of Moroccan subsidiaries fell by 30% in the first quarter of 2019, which is comparable to that in the fourth quarter of 2018. The agro-food group Danone had a shy start at the beginning, which was affected by the boycott effects in Morocco and the decline in breastfeeding in China but expects acceleration from the second quarter. 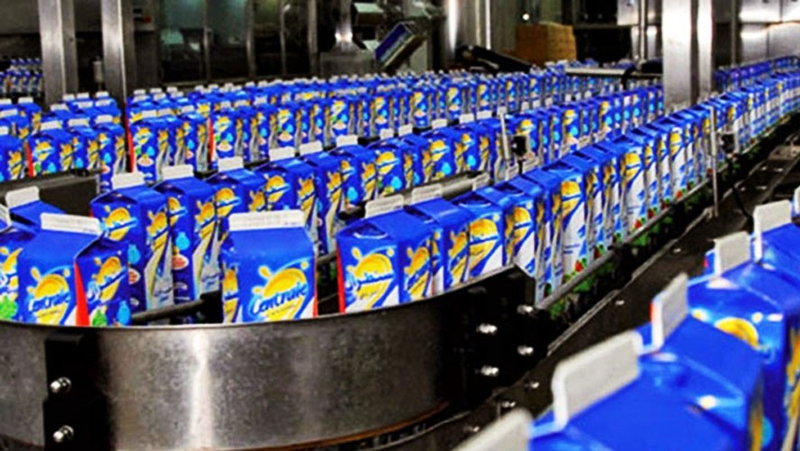 In the first quarter of 2019, the consolidated sales of Danone Group amounted to 6.13 billion euros, which is 0.8% more than a similar price, with an increase of 3%. Excluding Morocco, hit by boycotts that began in April last year, sales growth on a similar basis was 1.5%, and volume was down by -1%, the report says. statement. The effects of boycott in Morocco will be minimized in group accounts in the second quarter of 2019, financial director Cécile Cabanis said during a conference call, AFP said.